"How does any of this lend to the creation of a peaceful society you ask? It begins with a cause. Your causes create the effects that shape your future and the future of all those around you. Be the leaders in the movie of your life. You are the director, producer, and actor. Be bold and tirelessly compassionate as you dance through the voyage that is this lifetime." 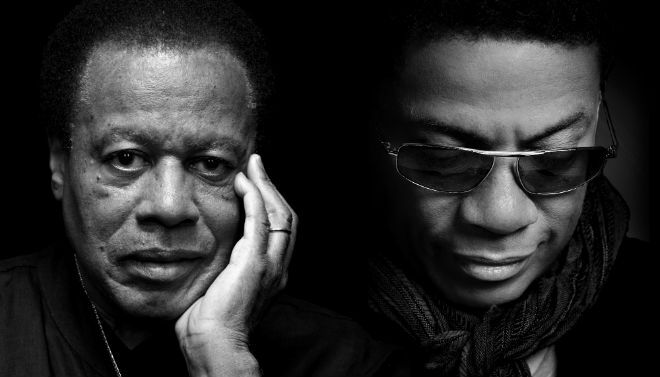 In the short essay below, Herbie Hancock and Wayne Shorter share sage advice for surviving and thriving in these turbulent times. Even when we face serious challenges in our lives, may we remember to step back and remember the bigger picture painted so beautifully here. The above excerpts are taken from Wayne Shorter and Herbie Hancock's letter which appears in its entirety on NestHQ. Kindly donate here to support this inspiring work.